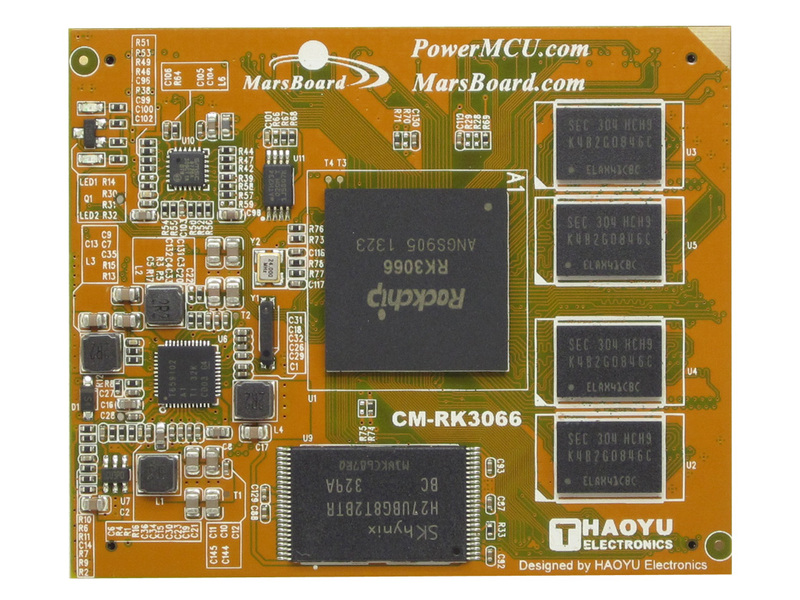 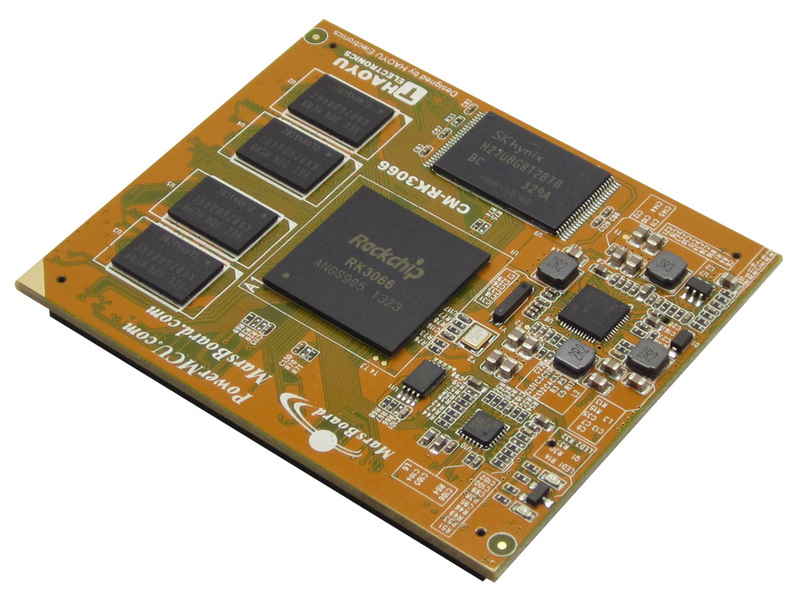 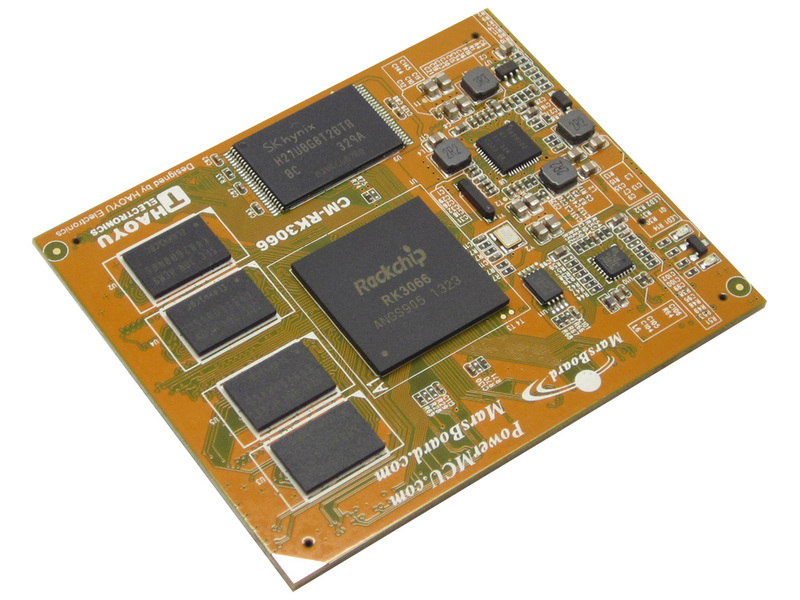 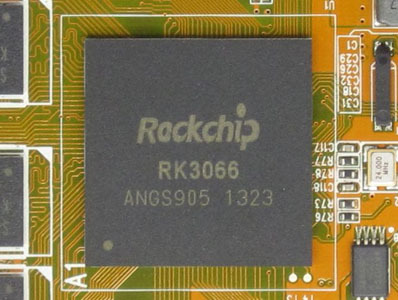 The Marsboard-SOM-RK3066 is powered by the popular Rockchip dual core SOC combining a power dual core ARM Cortex A9 CPU and Quad core Mali400MP4 GPU. 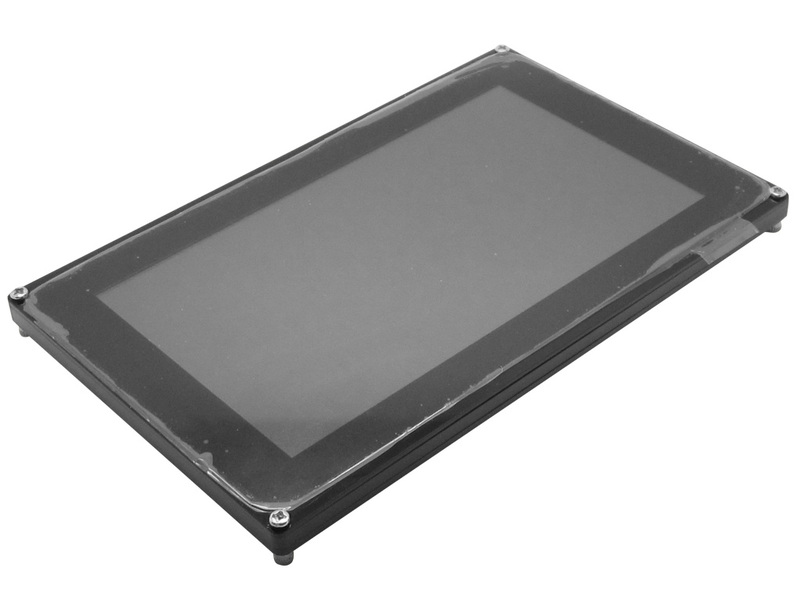 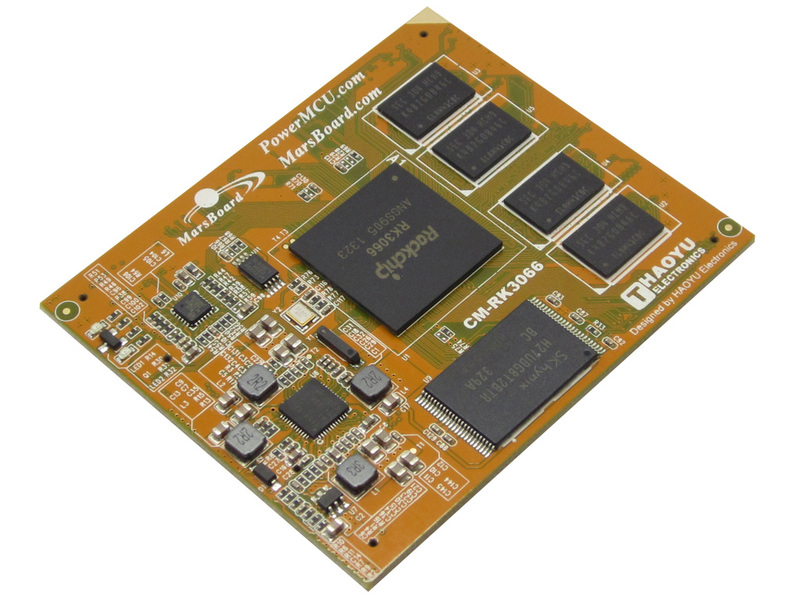 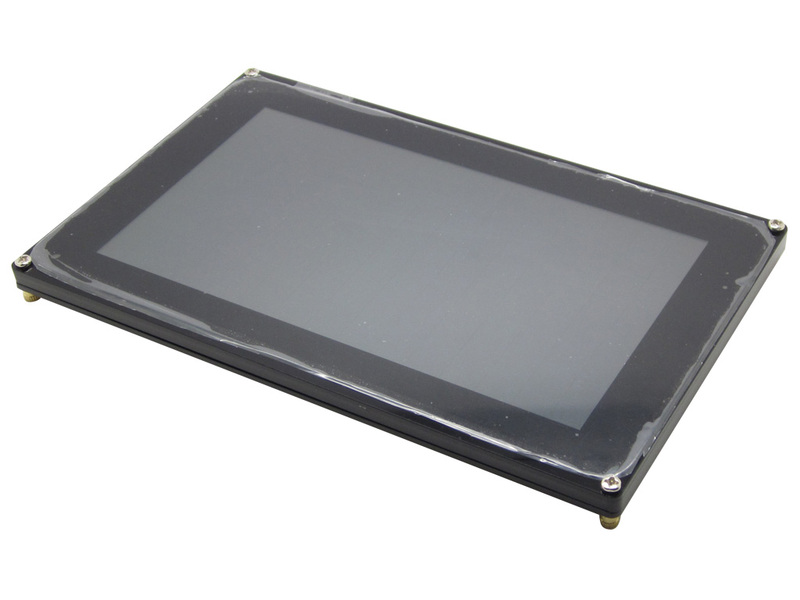 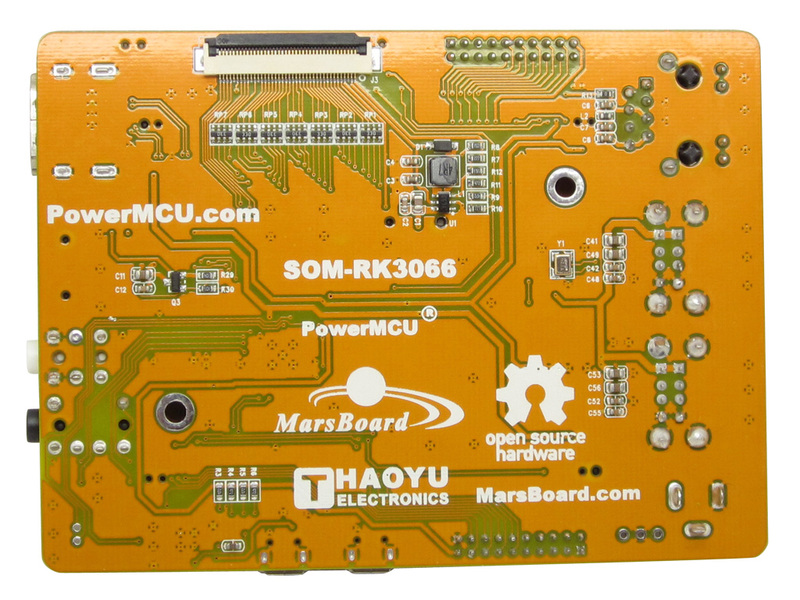 The board has a flexible design with one CPU module CM-RK3066 mounted on one base board which is easy for customers to design their own base board or upgrade the CPU module. 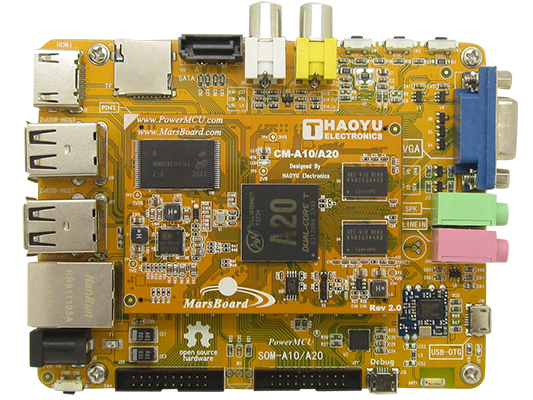 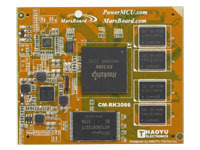 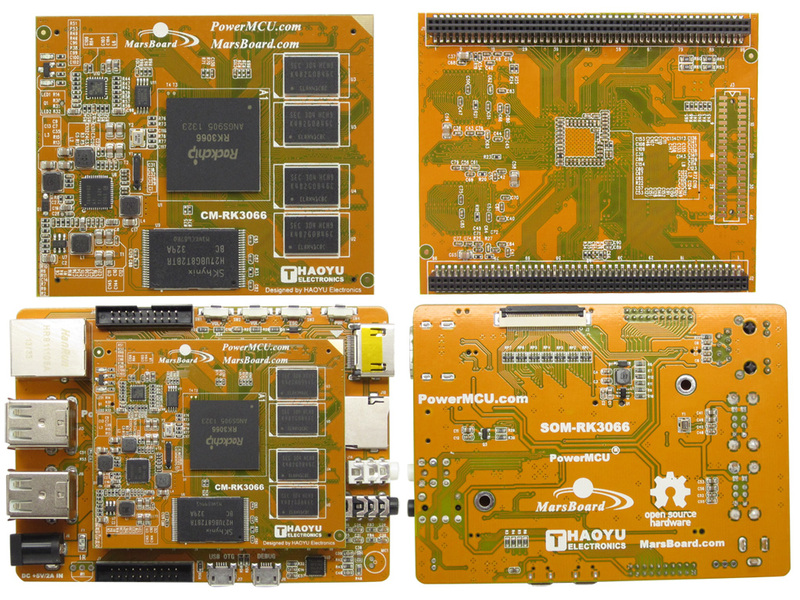 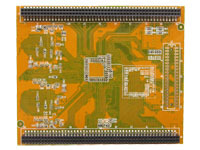 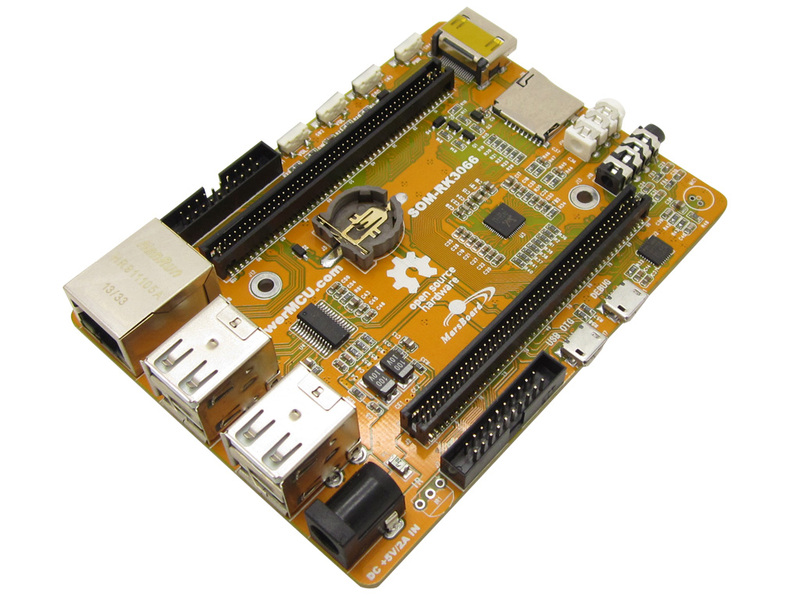 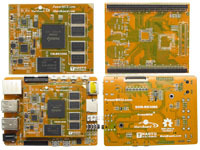 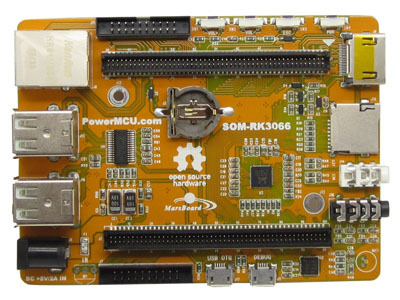 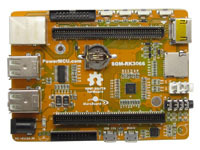 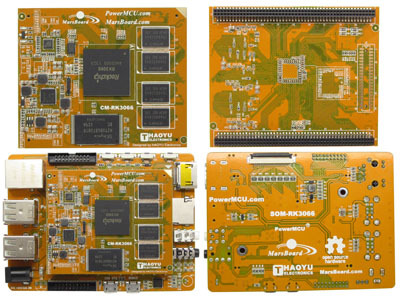 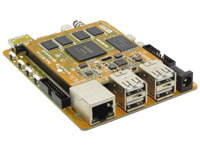 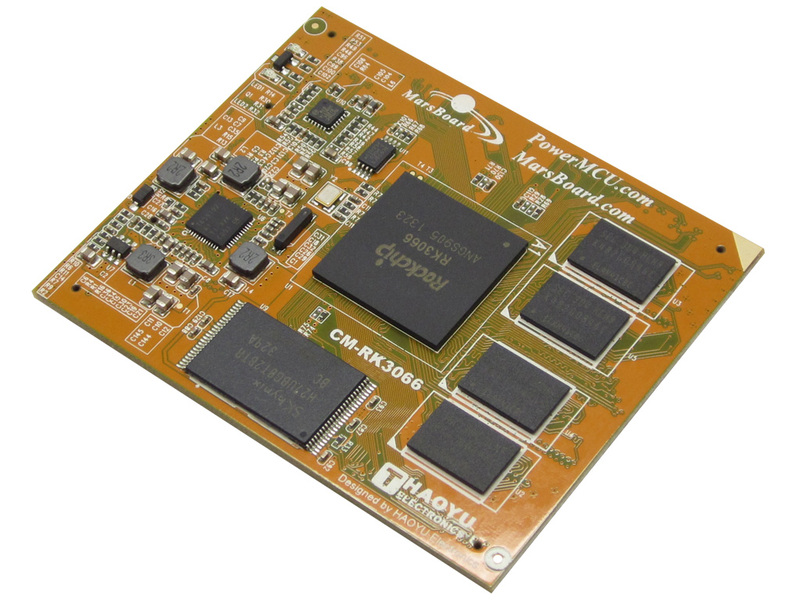 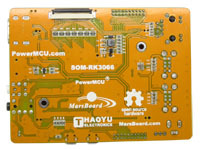 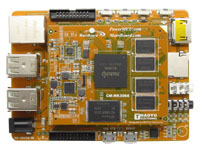 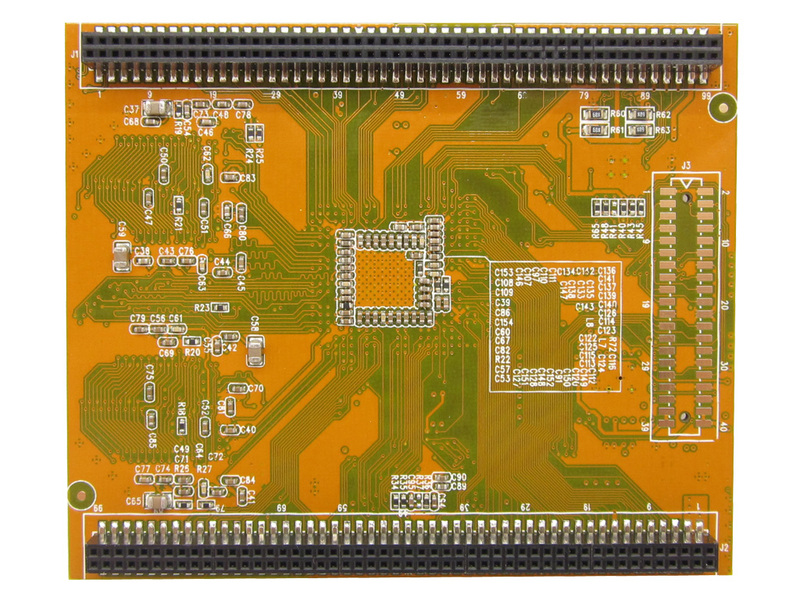 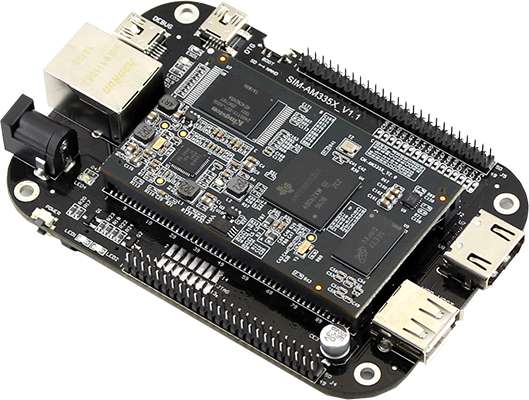 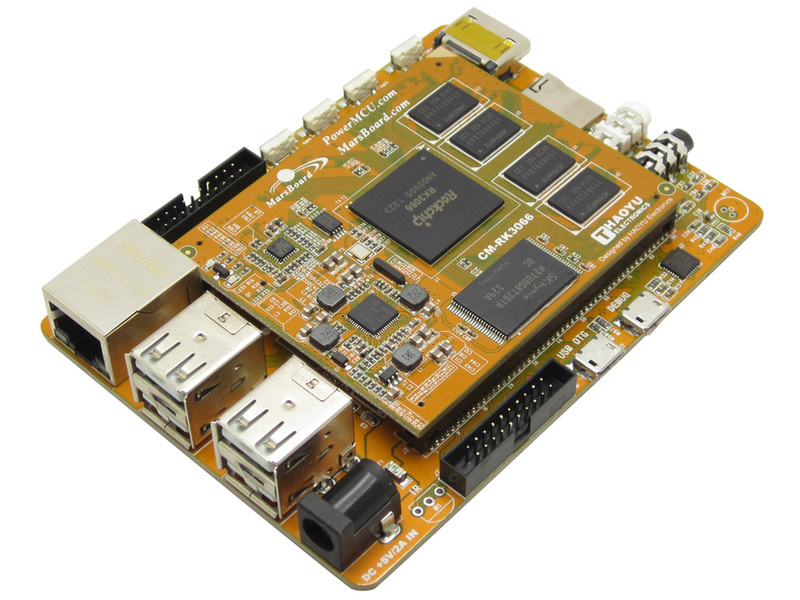 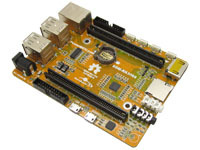 The Marsboard-SOM-RK3066 comes with a range of IO, including USB, HDMI, IR, USB Debug serial, Ethernet, MicroSD slot, LCD connectors, Audio Codec , Camera 20 pin extended port.